The Government of Ceará and the Danish multinational Vestas Wind Systems, the world’s largest wind turbine manufacturer (generated by the force of the winds), signed an agreement for the construction of a 4.2 MW wind turbine factory in the municipality of Aquiraz, where the European company has already for two years an industrial unit that produces wind turbines of 2 MW. The Ceará government won, thus, a tough dispute with the states of Bahia and Pernambuco, which also fought for the factory of the Nordic multinational. Vestas will supply and install 24 wind turbines V150-4.2 MW for an Echoenergia wind farm located in Serra do Mel, in the neighboring State of Rio Grande do Norte. The Secretary of Economic Development of Ceará, economist César Ribeiro, who transmitted the information, informed that the official announcement of the signing of the agreement will be formalized in a ceremony to be held next week at the Palace of Abolition, seat of the state government of Ceará. Governor Camilo Santana and Rogerio S. Zampronha, president of Vestas for Brazil and South America, will present the agreement. 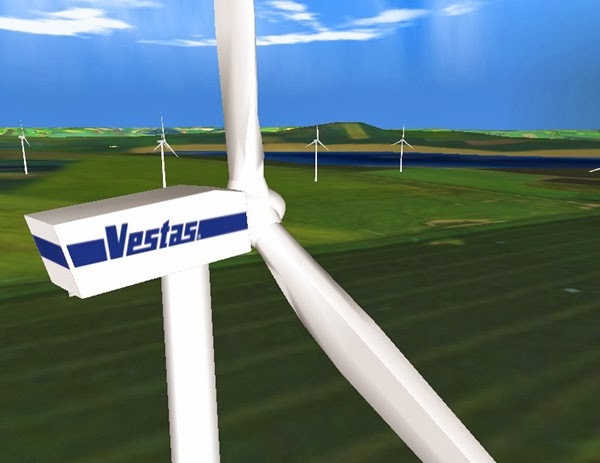 The new Vestas factory in Aquiraz, whose technical details have not yet been revealed, will be built next to the old one, inaugurated on January 18, 2016, after consuming another 100 million investment. While its new factory is not ready (the construction will take a year), Vestas will import its new wind turbines from Europe, whose model is the V150 with 4.2 MW power. The first firm order for this equipment was made by Echoenergia, a Brazilian company controlled by Global Actis, specializing in private equity in the energy and real estate asset management sectors. With a shovel of 73.7 meters long and the highest steel tower in the sector, the V150-4.2 MW stretches for almost a quarter of a kilometer, being one of the largest on-shore wind generation (on land), which makes it very suitable to the most prevailing wind conditions in Brazil. The delivery of the wind turbines is scheduled for the first quarter of 2020 and the start-up for the end of the second quarter of the same year. The local production of the V150-4.2MW model at Aquiraz demonstrates Vestas’ long-term commitment to the Brazilian wind market, said Deputy Energy Secretary of the Ceará Infrastructure Secretariat, engineer Adão Linhares. In his opinion, and also in that of Secretary César Ribeiro, one of the factors that weighed in favor of Ceará was the quality of the workforce of Ceará. Vestas, “explained Linhares,” is very satisfied with the performance of the personnel cadre of his Aquiraz factory. 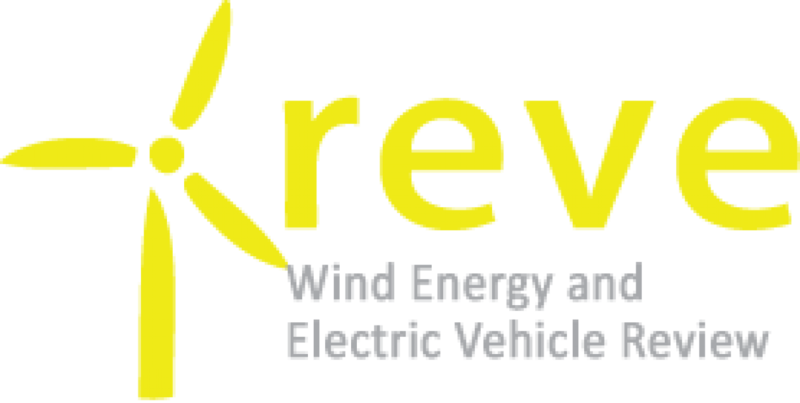 This news reinforces the 10-year wind energy expansion plan published by the Brazilian government last year. 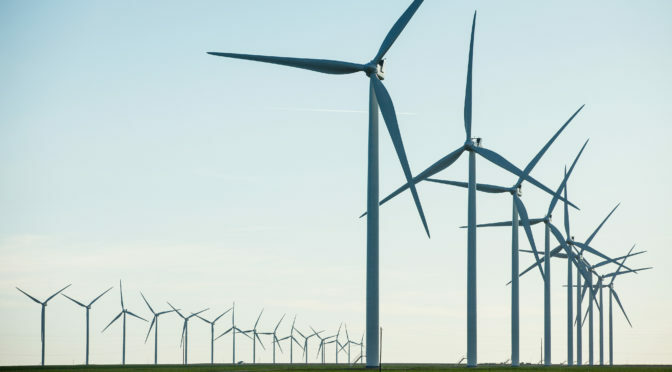 The plan foresees that the country will be able to reach 28.5 GW of wind capacity until 2026, growing between 1.1 and 2.0 MW per year, approximately.